I'm Ali Gibson. I suffered a spinal cord injury in 1996 at the age of 23 and am paralysed from the waist down. I met James in 2004 and we got married in 2007. Sarah was born in January 2008 and she's an angel. 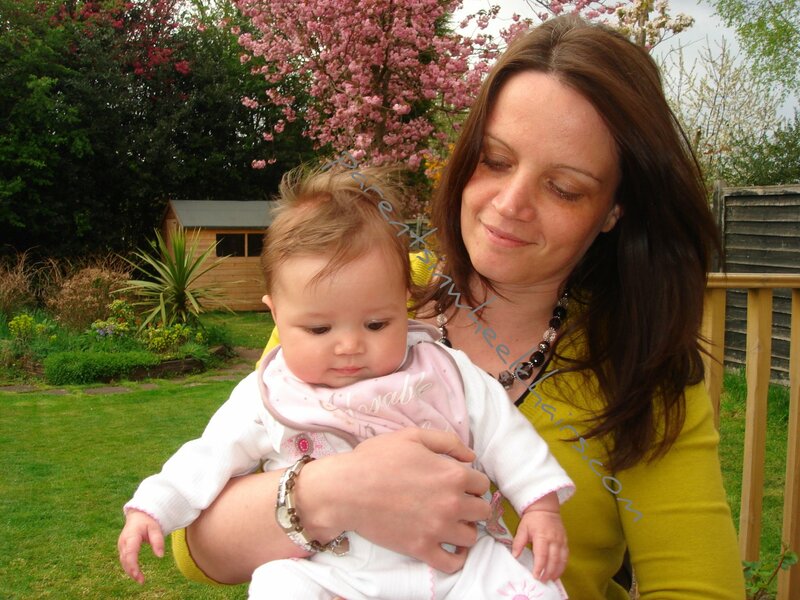 When I was pregnant, I was concerned about how I would cope being a Mum with a spinal injury. 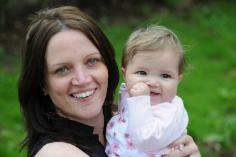 There didn't seem to be much information or accounts of how other Mums have coped. Even after Sarah was born, I found it hard to imagine being able to manage once she was heavier/more mobile etc. I have created this website to share my experiences with other people and hope that parents (or those considering becoming parents) with a disability will find it useful and/or interesting. Having Sarah was the biggest and best thing I ever did! This website is an account of my experiences. I am not giving any advice or recommending any products/services as everyone's needs are different. I am happy to liaise directly with anyone wishing to know more about my circumstances/experiences - leave a message on my contact page or email me; ali@parentsinwheelchairs.com. Copyright ©2012-2015 Parents in Wheelchairs. All Rights reserved.